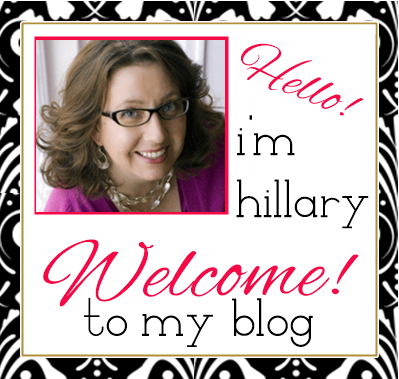 Hillary Chybinski: celebrity sighting. 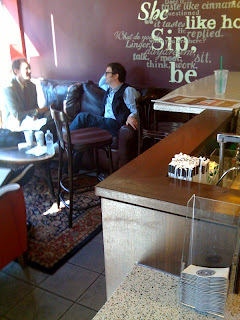 . .
. . .earlier in the week, john spied Rainn Wilson aka Dwight Schrute from NBC's The Office at a local Starbucks. . .ya just never know who is hanging around the neighborhood. I would have imagined spotting him in a SCRANTON Starbucks (although right at this second I can't put my finger on anything there but a KK!) but seeing him in Flourtown -- wow!! !